Queen bed for two participants. Price is for both combined. Please indicate your partner in the comments when signing up. This 'family' oriented event features a snow castle, live music, FIREWORKS, snow sports competitions, and poker run for all! White Pass is your Ski Buddies, Paul Horne's local mountain and he knows it well. The mountain offers, Alpine skiing, Groomed Nordic track and skate skiing, Snowboarding(including terrain park), Back Country, and Marked Snow Shoe trails. 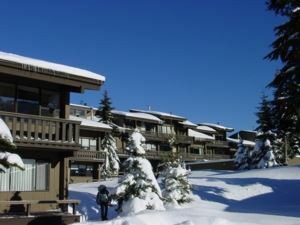 Ski Buddies will be staying right at the White Pass Village Inn Condo's. Amenities ensuite wood stove in some rooms and great outdoor heated pool. Keep in mind this is a family friendly trip. Friday-check in and group casual dinner prepared by Paul starting at 4pm, followed by poolside BYOB and socializing. Saturday - Breakfast prepared by Paul then snow play all day,lunch at members discretion. 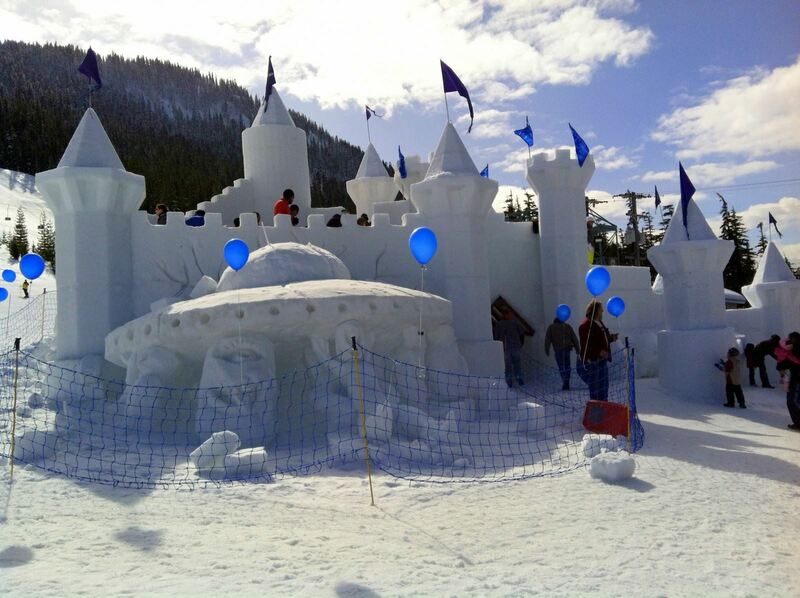 This is the main Carnival day of snow sculptures and HUGE snow castle. That evening is a reasonably priced prime rib dinner or similar served in the lodge. Followed by ski flare, and fire works display, Capping off the night is live music in the bar until midnight. Sunday - Breakfast, then room check out, snow play rest of the day. Lunch is again at members discretion. This is a good value oriented trip and fun annual event. Price is $215 per person. 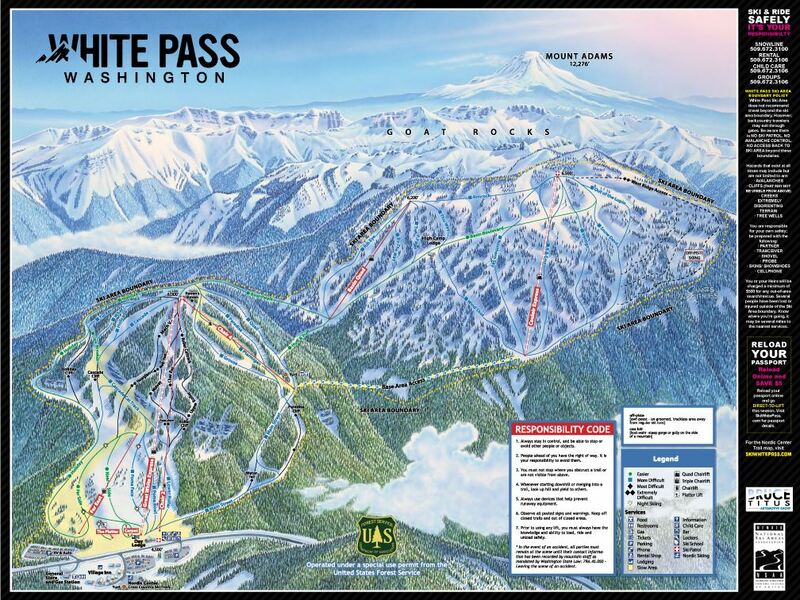 The snow is going to be epic this year, now is the time to ski White Pass!